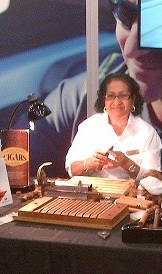 Our cigar rollers go through a rigorous selection. 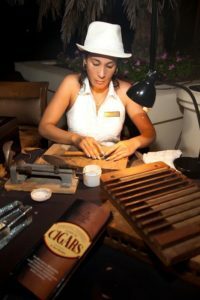 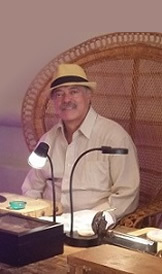 They Are unique, experienced and talented individuals who earn the “master” title by having the ability to select, blend and bunch the Tobacco leaves of cigars. 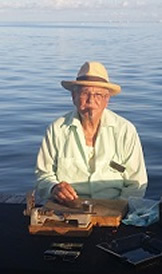 These advanced skills and expertise are key in crafting the anatomy of a particular cigar’s size, strength and body. 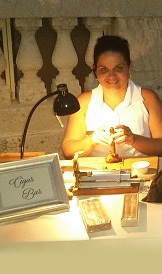 Their skillful hands can roll any shape of cigar. 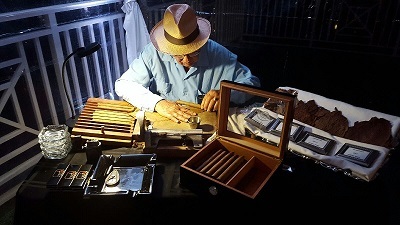 Our company guarantees quality, consistency and dependability by providing factory master rollers that have over 10 years of experience rolling premium long filler Cigars.